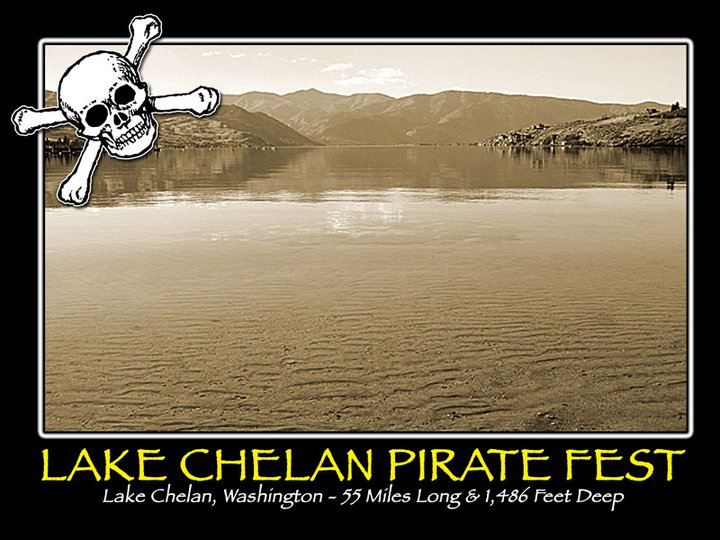 NOTE: Some Events are located at alternate locations around Beautiful Lake Chelan as Listed. Fly into Wenatchee Pangborn Airport from Sea-Tac International Airport. Hard-surfaced, fuel and tie-downs available. Charter flights, glider operations, aircraft rental and sales. Municipal Airport: Hard-surfaced, fuel available, tie-downs available. The airport is 3 miles East of Chelan, between Chelan and the Columbia River, just follow the river to the airstrip. Amtrak stops in Wenatchee, 35 miles from Chelan, once a day in each direction. There is bus service from Spokane and Seattle to Wenatchee. The bus schedule is subject to change without notice, so please call to verify times. Take the bus from Spokane or Seattle to Wenatchee. Public transportation from Wenatchee. 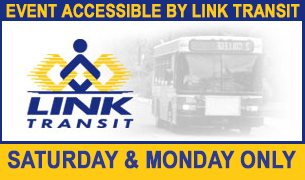 Provides scheduled service from Wenatchee, Entiat, Chelan and Manson, weekdays & limited weekend service.